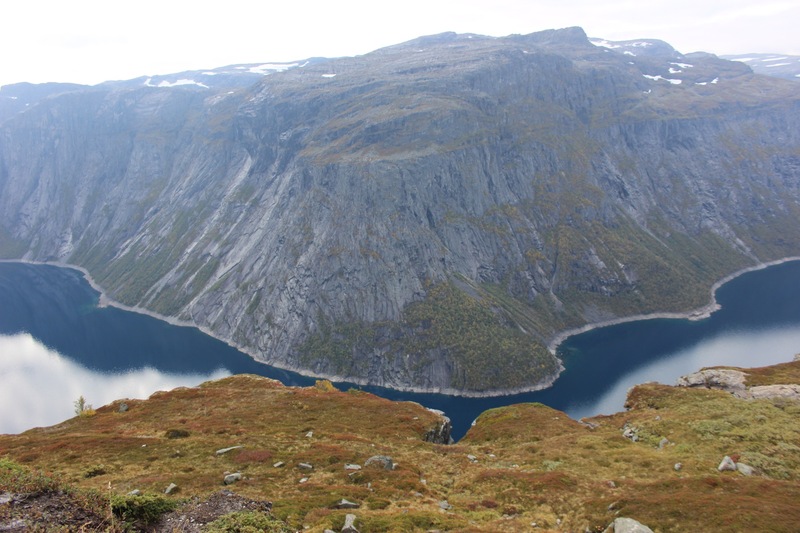 I don’t think I’m ever going to stop obsessing over the natural beauty that Norway possesses. 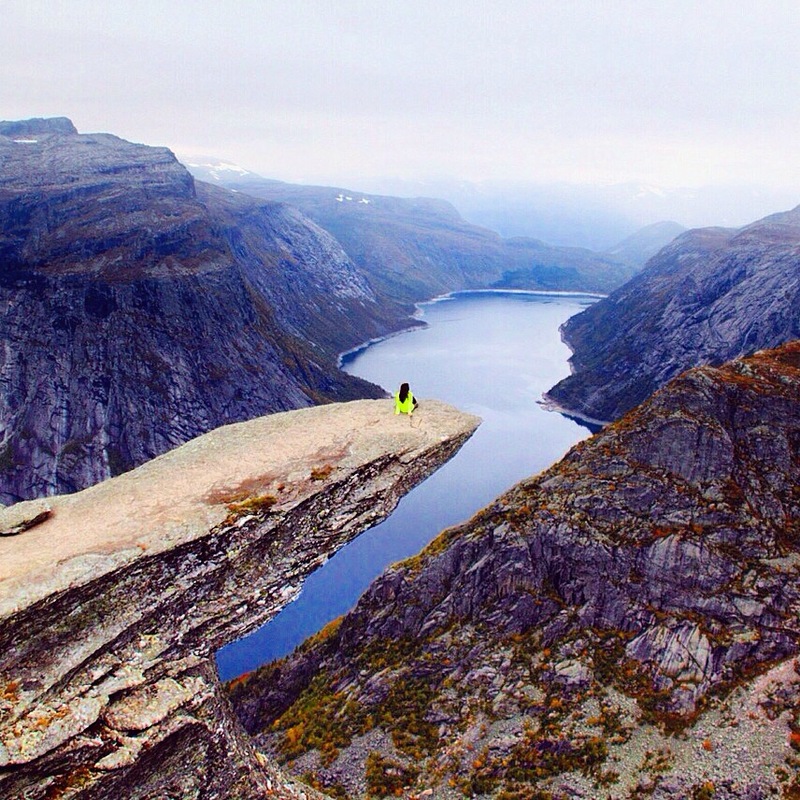 Mind blowing fjords, charming towns, waterfalls off the side of the road, and a heck of a view from Trolltunga. Underrated Western Norway should be considered on your short list and this post shows you why and what you should do if you visit this magical spot! 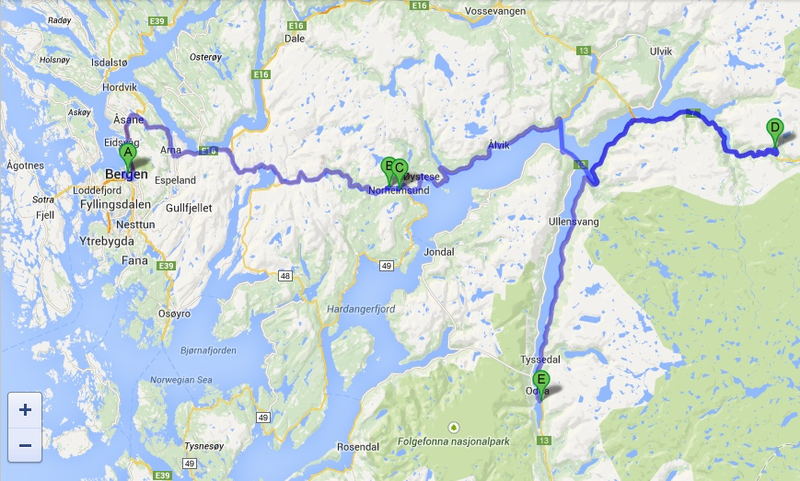 Here is the quick recap of Days 5-6 of my around the world trip in the epically gorgeous Western part of Norway. 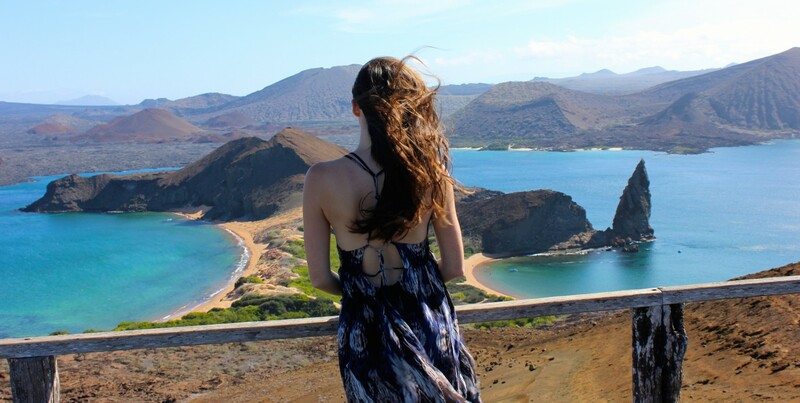 Videos: Each day I’ll be recapping the high and low point of each day along with answering a question or providing a tip from my Round the World (RTW) trip. Subscribe on YouTube for a Quick Daily Video Recap Highs (Must do): Without a doubt, standing (and sitting!) 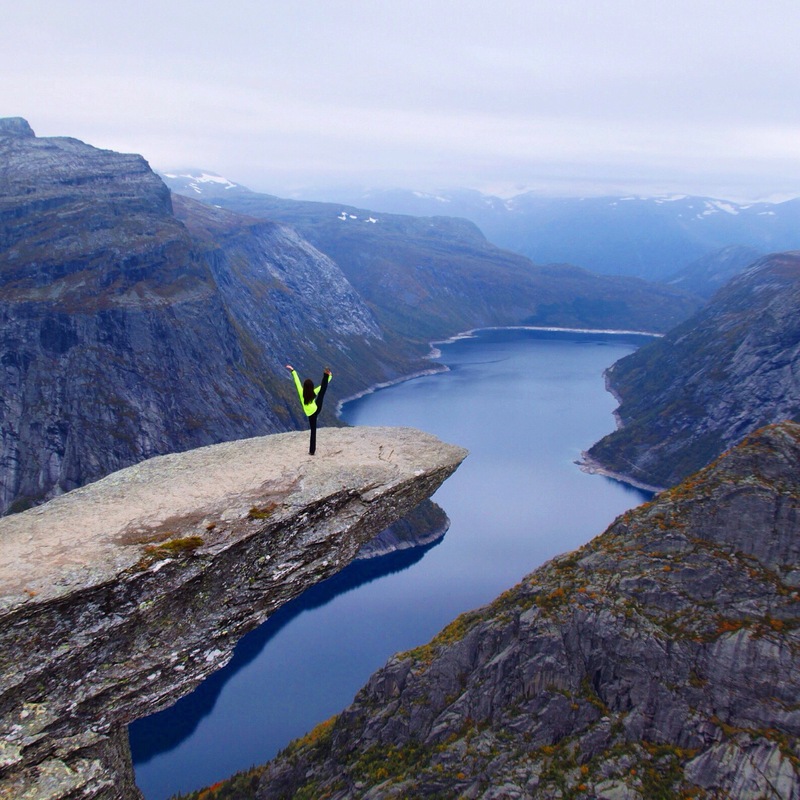 at the end of Trolltunga might have been my most epic moment and view my life. 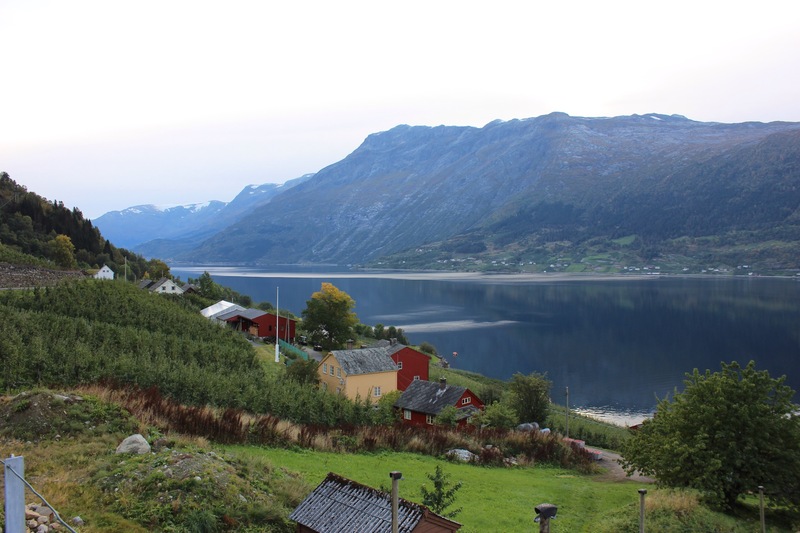 Also renting a car and taking the scenic route from Bergen to Odda (where I stayed the night before the hike) was one of the most beautiful drives I have ever taken. 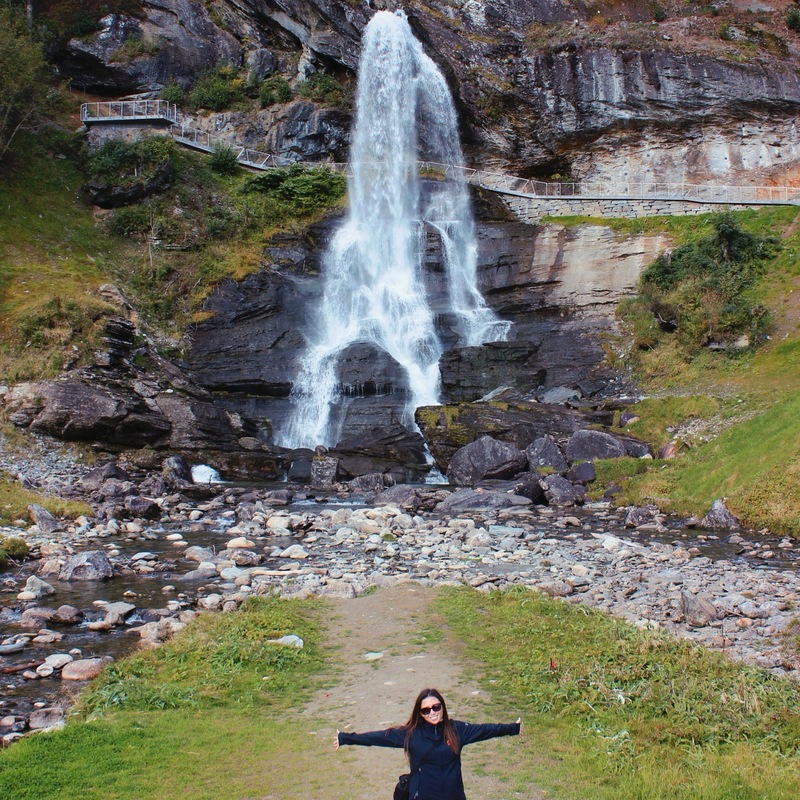 The roads take you through beautiful countrysides, waterfalls, and fjords. Learn from my mistakes! 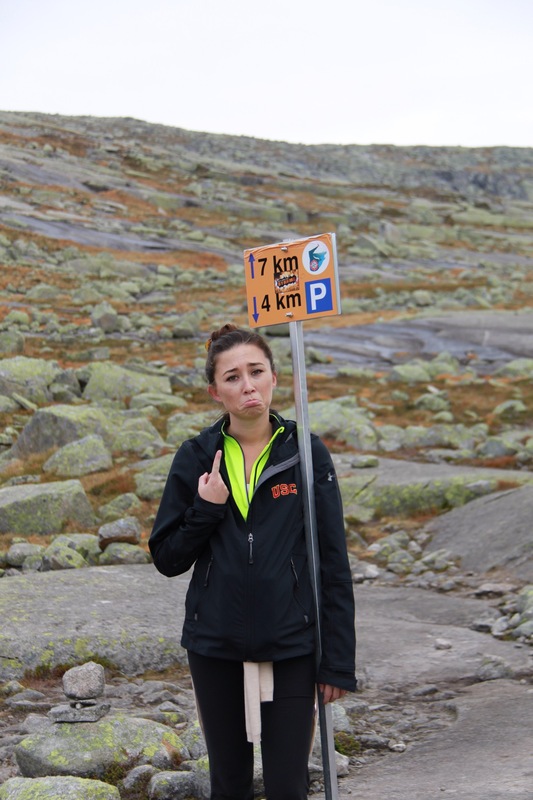 : I did not make it back from the Trolltunga hike during daylight. I was terrified going down the steep mountain in the pitch black without clear visibility to the trail makers. Plan plenty of time to make it down before sundown!! I allocated 11 hours for the hike (they tell you 8-10 hours) and because I had to go so slow at sundown (not to mention the exhaustion and terror) it took me nearly 13 hours. 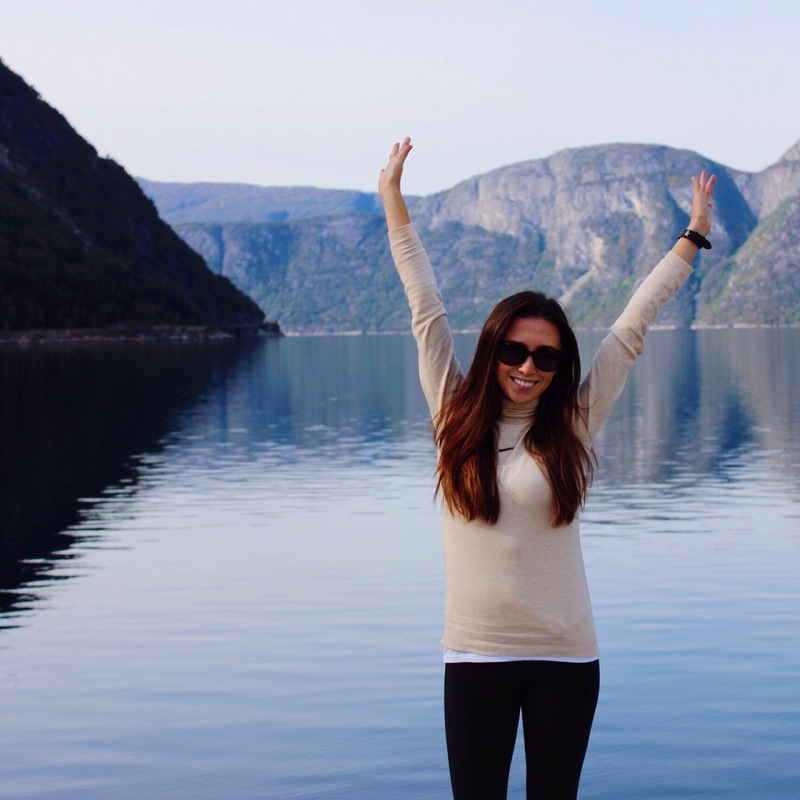 Want more of Norway? Here is Tromsø to see the Northern Lights!